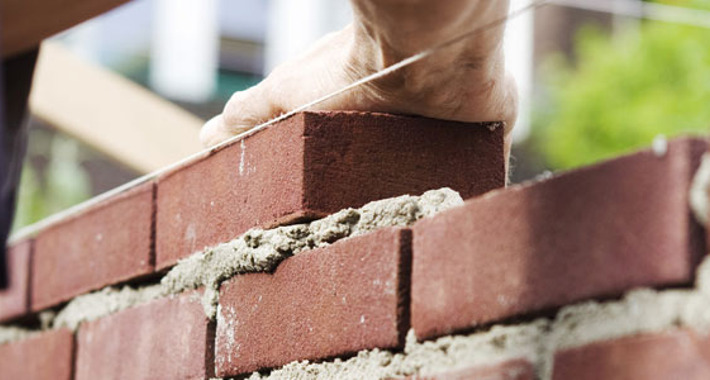 With over 30 years experience in the building industry Simply Brickwork are able to tackle any size job. 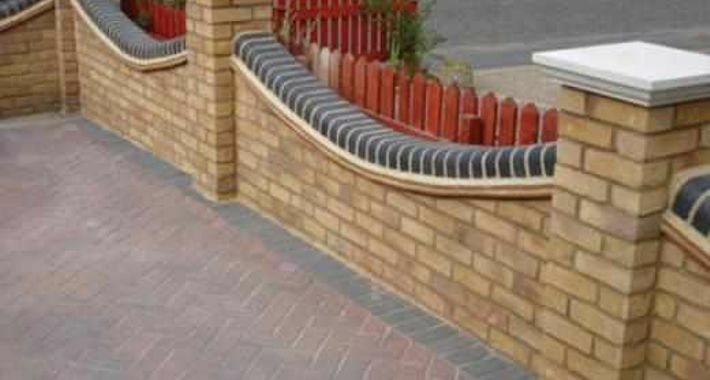 We will endeavour to match your bricks as best as possible, whilst taking care to meet our clients' needs. 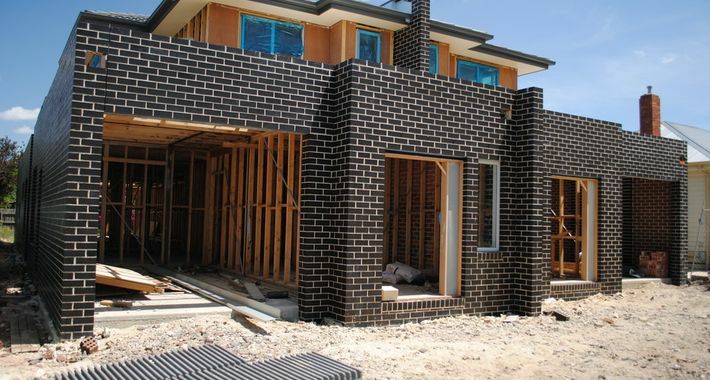 From one brick to a whole house in the domestic field and also in commercial building, we can supply and do the labour. 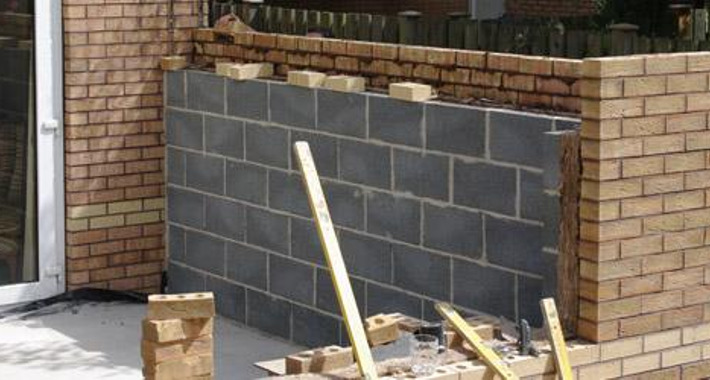 For all your brickwork, block-work, paving, and other masonry needs, contact Mick. So call today for a no obligation FREE quote! 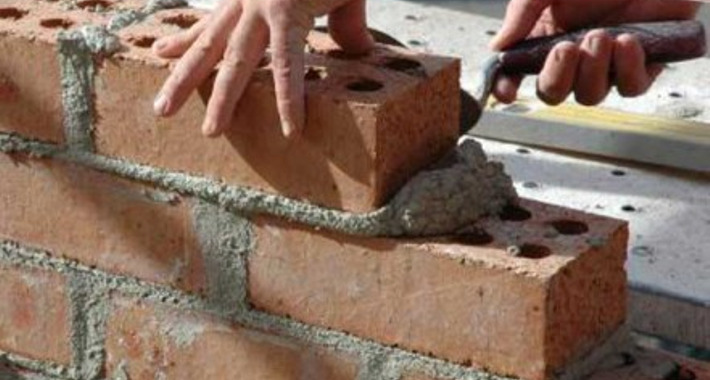 There are currently no reviews for Simply Brickwork. Be the first to Rate & Review.